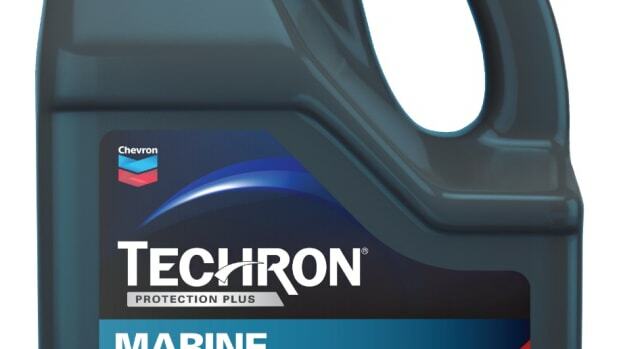 The gasoline additive ethanol is known to cause problems in marine engines. 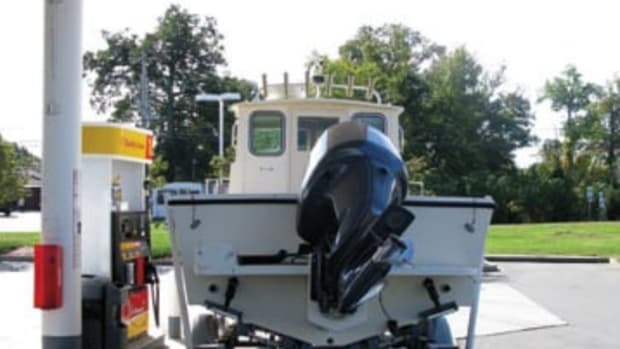 Trade Only follows developments on this issue and others related to fueling recreational boats. 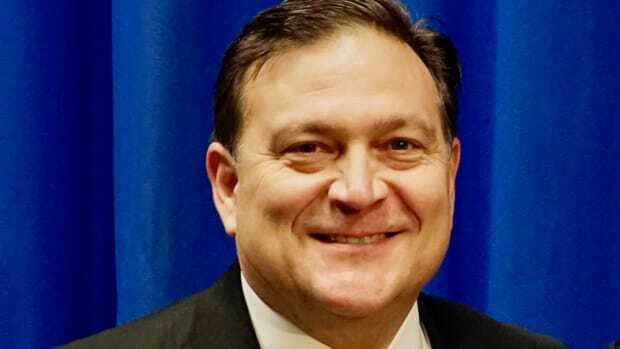 Tiara, Mercury Marine, MBIA and NMMA spoke on behalf of the marine industry. 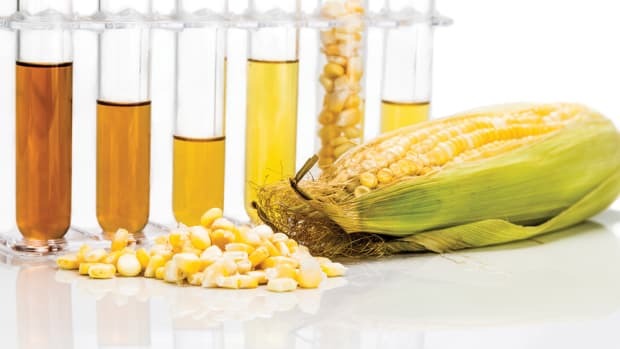 New study outlines harmful environmental effects of the Renewable Fuel Standard. Less than half of the owners with small engines pay attention to the type of fuel they use. 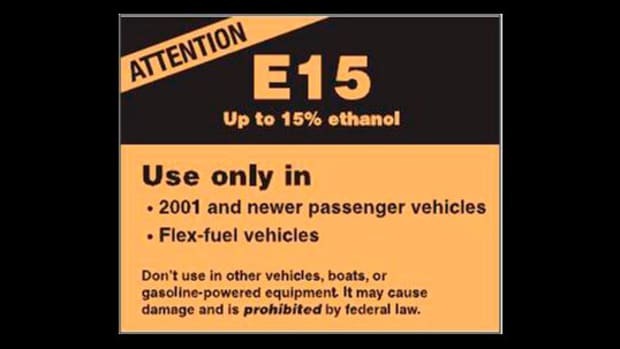 Legislation would require clear labeling of E15 at pumps. 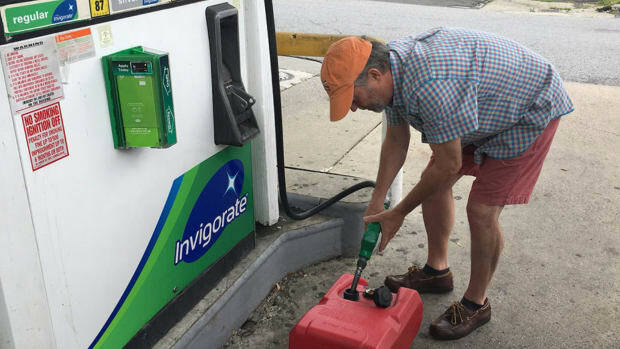 Inconsistent signage could lead to improper fueling. 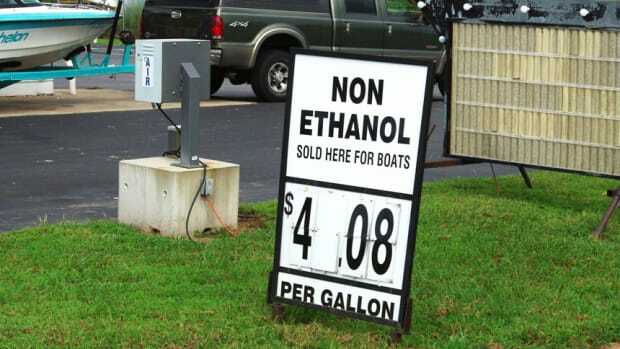 The survey found that boaters do not support the Renewable Fuel Standard. 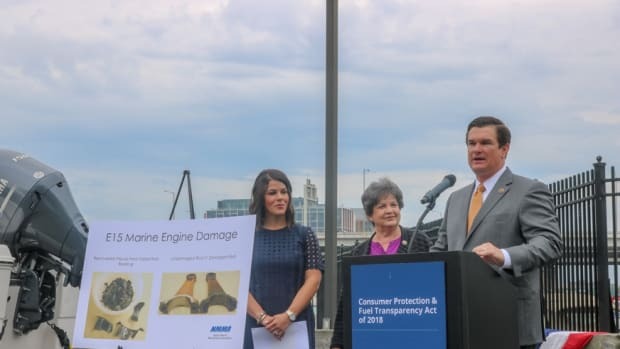 The National Marine Manufacturers Association hosted a panel with the Congressional boating and motorcycle caucuses on Thursday to urge Congress to pass the Consumer Protection and Fuel Transparency Act, bipartisan legislation that would clearly label E15 gasoline at the pumps. 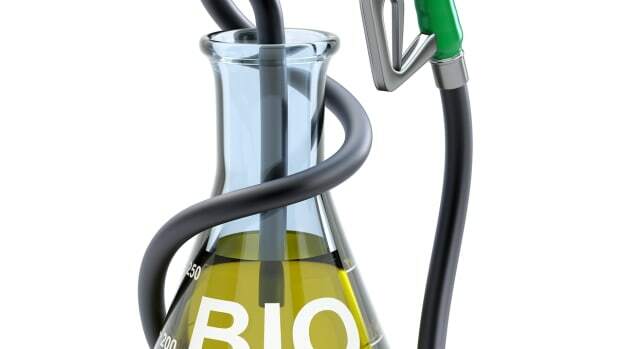 The Environmental Protection Agency has given the green light to bio- isobutanol for use in the U.S. fuel supply. 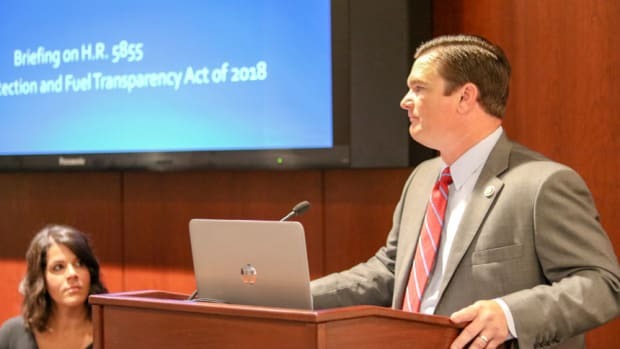 The National Marine Manufacturers Association hosted a press briefing this week with reps.
President Trump vowed last week that he would make E15 available year-round, a move the boating industry has lobbied against for years. 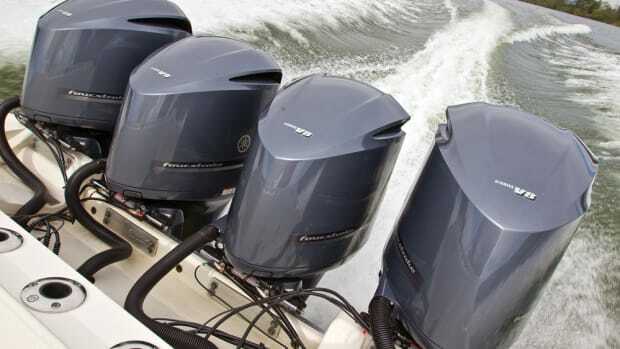 The Houston Chronicle published an editorial by Yamaha Marine Group president Ben Speciale discussing the drawbacks of ethanol in gasoline. 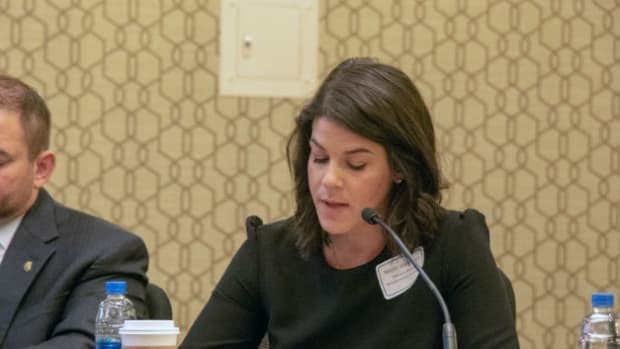 A bill dubbed the “Consumer and Fuel Retailers Choice Act,” which would have allowed for year-round sales of fuels blended with 15 percent ethanol, died in committee last week — something the recreational marine industry viewed as a win. 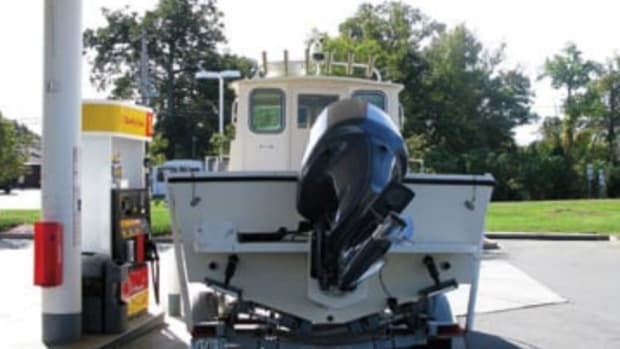 Marina Jack in Sarasota, Fla., now offers ValvTect marine gasoline and diesel fuels. The Outdoor Power Equipment Institute is offering new “Look Before You Pump” hangtags to all National Marine Manufacturers Association members.